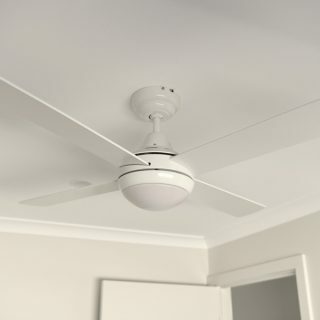 Eco Silent DC Ceiling Fan with Remote & LED Light - White 48"
This Eco Silent DC is an energy efficient fan with a 30W DC motor which is combined with a simplistic, popular and modern design. It has four timber blades and remains quiet when operating as a result of its brushless, DC motor. 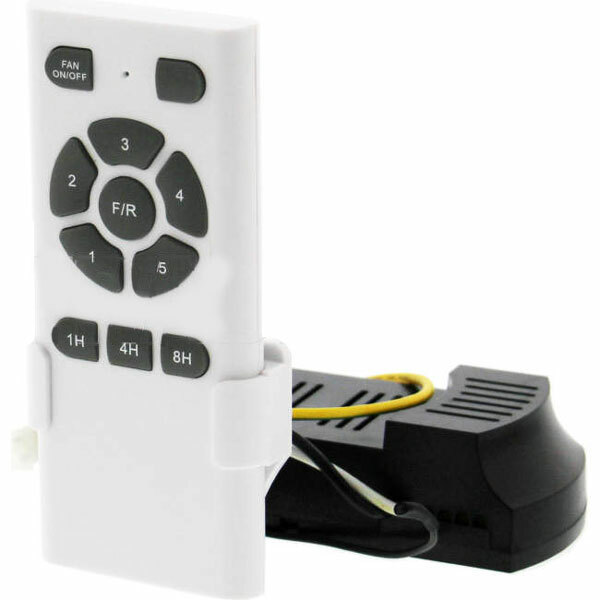 A 5 speed remote control is included which has an additional timer function if needed allowing you to choose from the settings available including 1 hour, 4 hours or 8 hours. The remote requires no additional setup; once the fan is fully installed it is ready to use. The Eco Silent is reversible for summer and winter use. This Eco Silent model is exceptionally quiet in operation but keep in mind that the fans remote may beep when you change the speed or light setting of the Eco Silent. This listing is for the model with an integrated 18W, Warm White (3500K) LED Light. 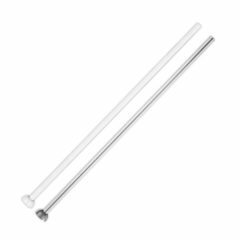 This extension rod will suit the Fanco Eco Silent ceiling fans. It comes with a wiring loom. 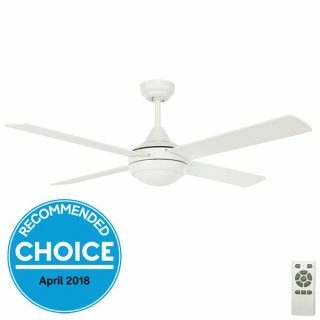 Choice magazine recommended this product as best value for money. We are happy with the purchase. haven’t been installed yet, trying to find an electrician that is reliable and doesn’t want a fortune to do the job. So far so good. Thou the fan and light is powered though the original light switch. If I turn the light switch off both the fan and light turns off. I did not know this. I would like to still use the light switch as a light switch but now I have to leave the light switch on and control the light and fan through the remote. 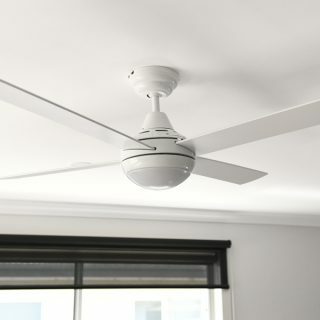 The light is nice and bright and the fan goes smooth on all speed. I will get use to the remote in time. Fan worked well whisper quiet. Great product. 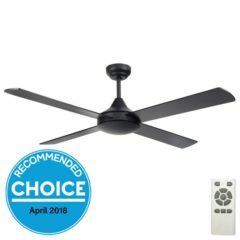 Quiet fan and easy to use.